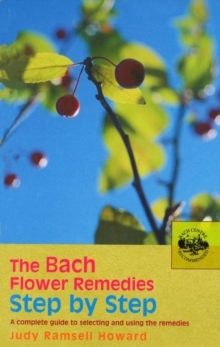 Bach Flower Remedies for Animals is a complete and authoritative guide to using the Bach Flower Remedies as an alternative treatment for pets and other animals. 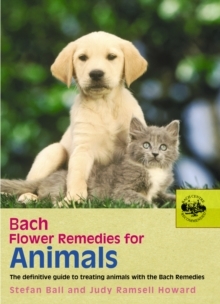 Written by experts, it includes the history behind Dr Bach's internationally acclaimed remedies and explains how the remedies are suitable for animals. 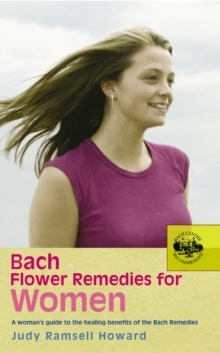 According to an animal's temperament, a particular remedy or combination of remedies will prove the most beneficial for it. There is guidance on using the remedies and on reading animal behaviour, drawing on insights from professional animal behaviourists. 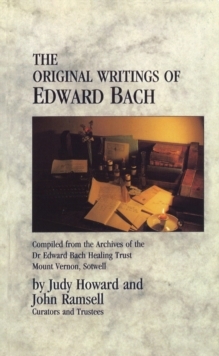 There is also detailed information on treating animals in the home, horses, and animals on the farm or in the wild. Packed full of helpful advice, there are intriguing case studies throughout.